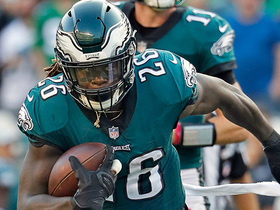 Agent Drew Rosenhaus said Ajayi (knee) had a good visit with the Colts and remains in contact with the Eagles, Les Bowen of the Philadelphia Daily News reports. Ajayi (knee) has a visit scheduled with the Colts next week, Ian Rapoport of NFL Network reports. Ajayi (knee), who tore his ACL on Oct. 7, is slated to become a free agent in March, Paul Domowitch of The Philadelphia Inquirer reports. The "Good Morning Football" crew debates how big the loss of Eagles running back Jay Ajayi is to the team for the rest of the season. 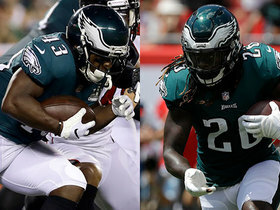 NFL Network Insider Ian Rapoport discusses Philadelphia Eagles running back Jay Ajayi's injury and offers up a couple players that could end up in Philadelphia. 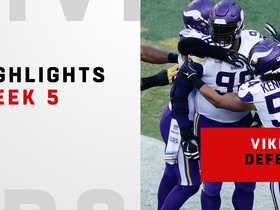 Watch every big play on defense by the Minnesota Vikings vs. the Philadelphia Eagles in Week 5. 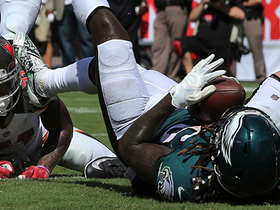 Jay Ajayi fumbles on goal line, Eric Kendricks recovers to halt Philadelphia Eagles' drive. 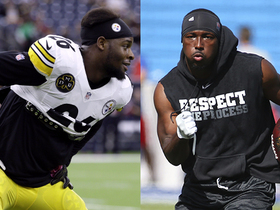 NFL Network's Tom Pelissero gives an update on injuries from various Philadelphia Eagles players. 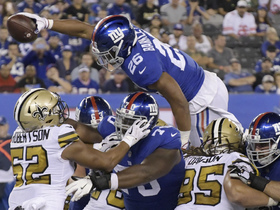 Watch as the Philadelphia Eagles take on the Tampa Bay Buccaneers in Week 2 of 2018. 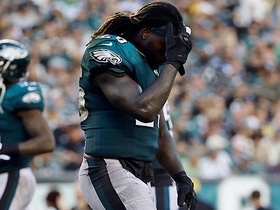 Watch as the Philadelphia Eagles take on the Tampa Bay Buccaneers in Week 2 of NFL action. 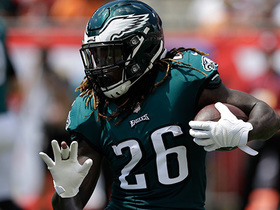 Philadelphia Eagles running back Jay Ajayi bulldozes through the defense for a 2-yard touchdown run. 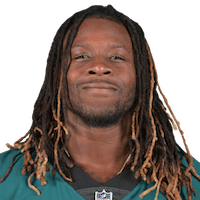 Philadelphia Eagles running back Jay Ajayi starts the 2nd half off with a big 20-yard run.